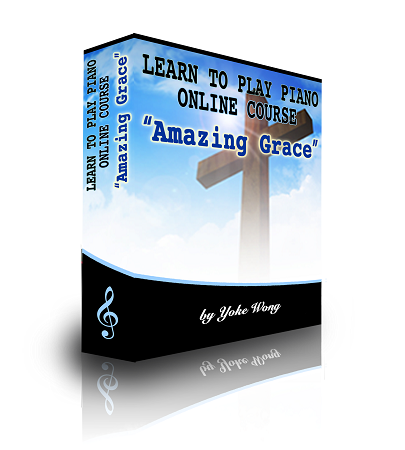 The piano lesson teaches you how to play Amazing Grace. It comes with four video tutorials (38 mins) with step-by-step instructions, sheet music and lead sheet . It is suitable for intermediate and advanced players and those who would like to dress up the music with different chords.